Christmas sales 2018 - up to 50% off! ONEMALLTIME centralizes famous brands from across the world. To celebrate the festive season of Christmas, we have carefully prepared a series of selected watches at a discounted price, so that you can give the perfect Christmas gift every time! With ONEMALLTIME you are assured of nothing but the best. 1) British - Vivienne Westwood "40% off"
Vivienne Westwood one of the most famous brands around the world. It's handbags, wallets, Clothing, accessories and even watches products are most sought-after by ladies. Vivienne Westwood watches sold from ONEMALLTIME is all authorized dealer imported and offering 2 years warranty. Purchasing selected Vivienne Westwood watches at 40% off offer with in this December. 2) Italian - Furla "40% off"
Furla is an Italian luxury brand that created by the Furlanetto family in 1927. Furla features Italian-designed products that range from handbags, shoes, accessories, and watches. 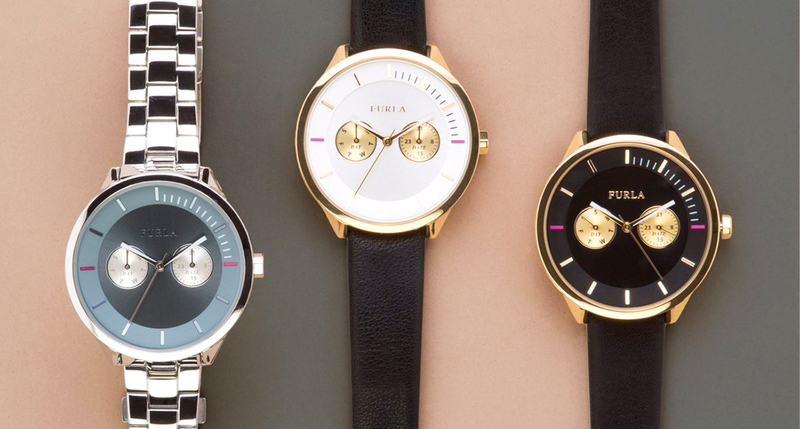 The clean lines of the watches design are very popular for ladies. The selected Fural watches are now available at ONEMALLTIME and offering a 40% off within this December. Authorized dealer imported and offering 2 years warranty. 3) Swiss - Mini Swiss Watches "Any 2 pieces for 30% off and a free MINI remort car"
Mini Swiss Watches -The design of each watch is based on Mini car body elements, full of unique style. The brand new 2018 style TURNING WHEEL and BUBBLE LENS are quipped with Mini car body elements even more. The TURNING WHEEL is featured with tailored handset integrate with rotating wheel. The BUBBLE LENS special handset with luminous filled. Both style are full of Mini car body elements. 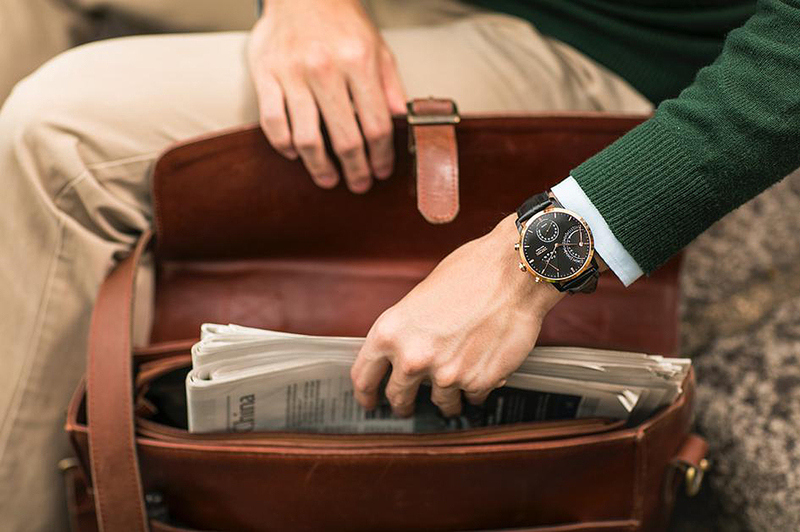 4) TRIFOGLIO ITALIA for the Gentlemen "50% off"
Trifoglio is an Italian young and energetic brand of watches and bags since 2008. 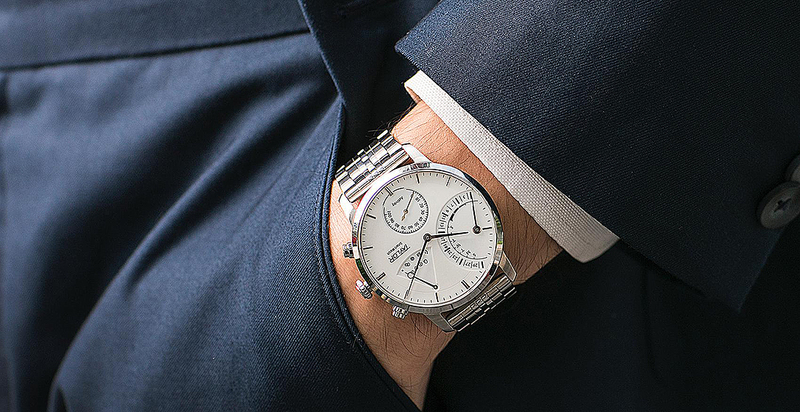 TRIFOGLIO ITALIA is designed by an Italian designer Alessandro Baldieri and it is also very easy to mix-&-match the watches with men winnter outfit. Shopping selected TRIFOGLIO ITALIA watches at ONEMALLTIME in this December at 50% off. Authorized dealer imported and offering 1 years warranty. scooter makes you feel. 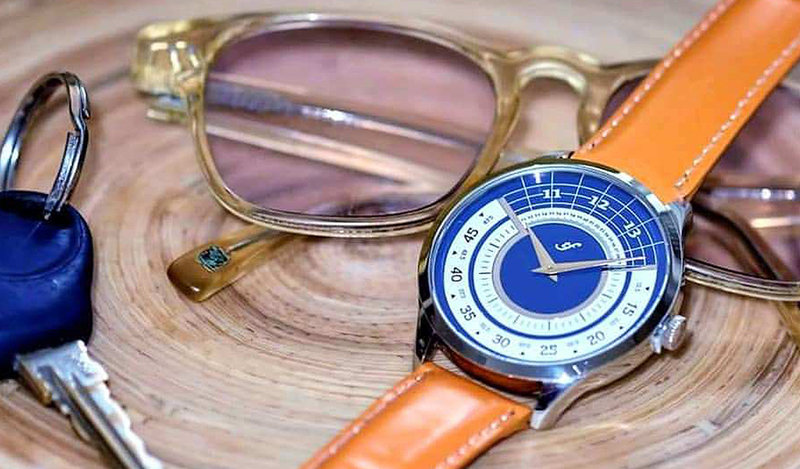 When you wear Lambretta, you can be sure that you have a unique and stylish watch for every mood, occasion and time, communicating attitude and happiness! 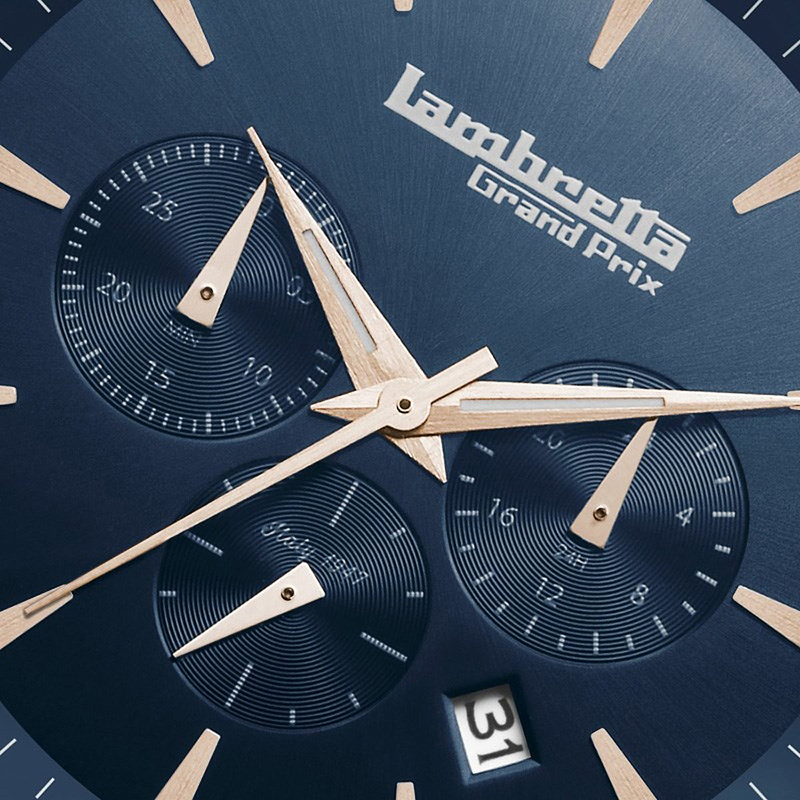 Shopping selected LAMBRETTA watches at ONEMALLTIME in this December at 50% off. STAY STYLISH WHILE STAYING CONNECTED. Contrary to most smart watches, Taylor smart watches functions even when they are not connected to the phone or when they run out of battery. They would tell Time, Date, Day and steps taken even when it is not connected. Taylor smart watches will just simply be your daily wrist apparel when you are lazy to get it connected or when you forgot to do so. TAYLOR SMART watches is awarded by "2017 IF Discipline: Product". It is now available ONEMALLTIME and offering a 30% off within this December. ONEMALLTIME Christmas promotion is from now until December 31, 2018, don't miss this one time offer to purchase a high-quality timepiece at a discounted price! - This offer is valid until Dec 31, 2018, cannot be exchanged for cash, gift or cash vouchers or other merchandise and is non-refundable.